Our group is a place for Bible study and prayer, but also for food, fun and fellowship. 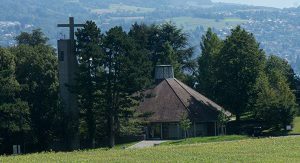 We meet every second Sunday after the Sunday Service, 12:30 to 14:00 directly in the IBCZ church building in Rüschlikon to eat and fellowship, study Bible books and diverse themes. In the meantime our children do crafts and play. You are welcome to join our studies. For more information please contact Annemarie Meinema (076 636 6390). 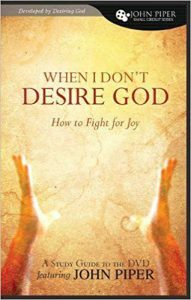 A guided group study that focuses on John Piper’s DVD teaching regarding how to fight for true delight in Christ and obtain proper affections for God. Does the command to love God with all our heart, soul, and mind really obligate us to enjoy God above all things? Joy and delight are emotions, after all, so isn’t such love simply a decision of the will, not a feeling?